As discussed on the Defending The Faith page, Christians are called to provide reasons for their faith in their evangelistic efforts. Beginning discussions of the latest argument for God's existence based on morality or science can often seem out of place and make for uncomfortable situations and short, unproductive exchanges. However, culture provides the Christian with many avenues to guide people to think deeply about their worldview and provide evidence for the truth of Christianity. 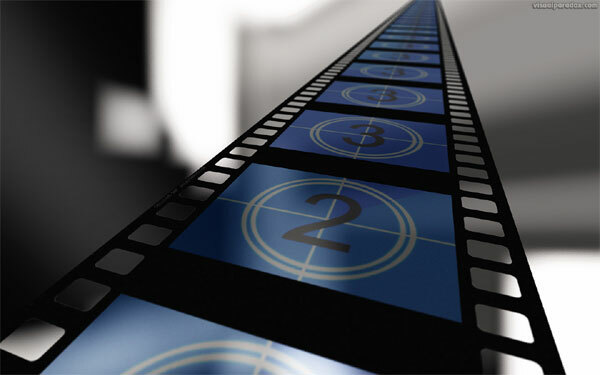 This page is a collection of several examples of using movies, music, the news and other elements of culture to make connections to defending the truth of the Christian worldview. Without God, Do We All "Bleed the Same"? Has The "God Particle" Finally Been Discovered? As A Christian Should I Celebrate Halloween?